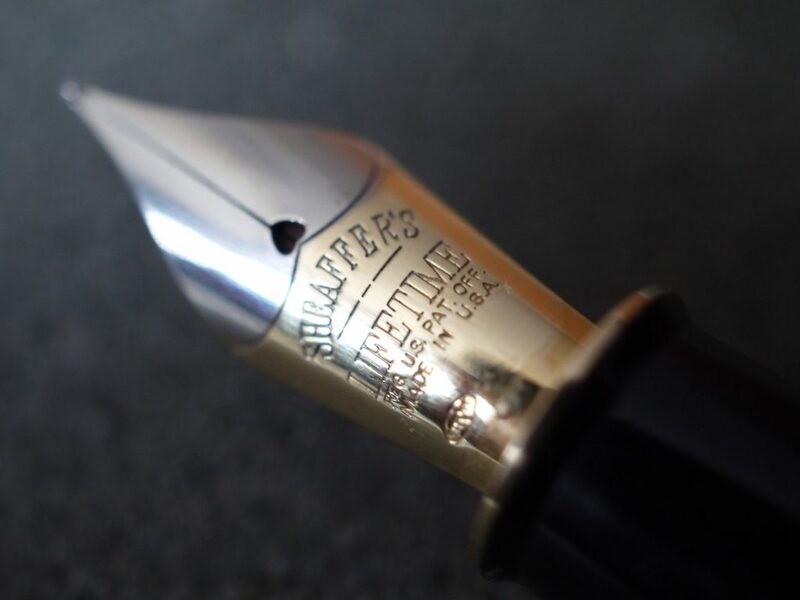 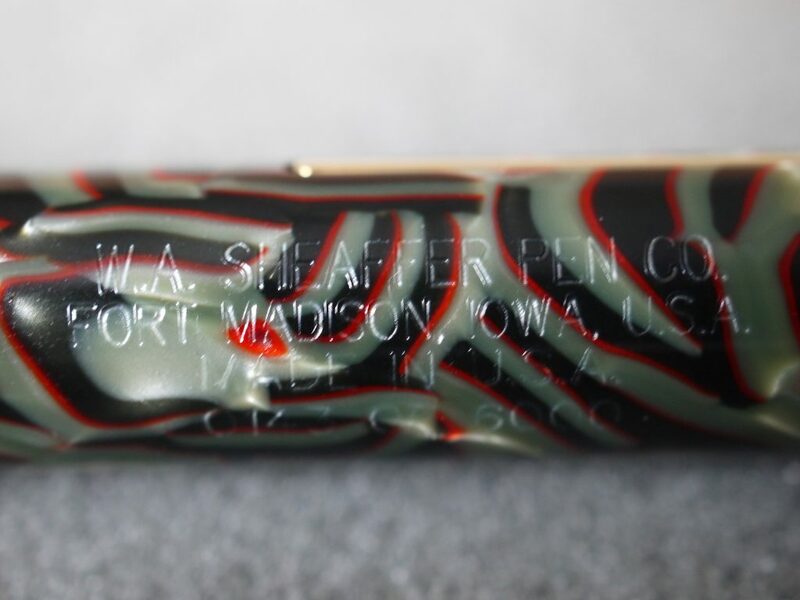 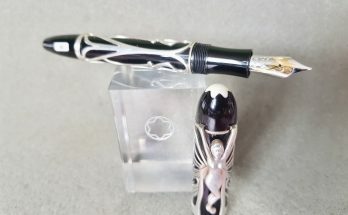 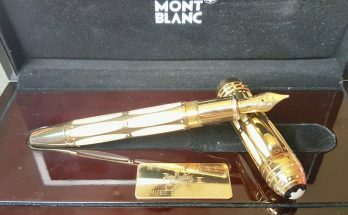 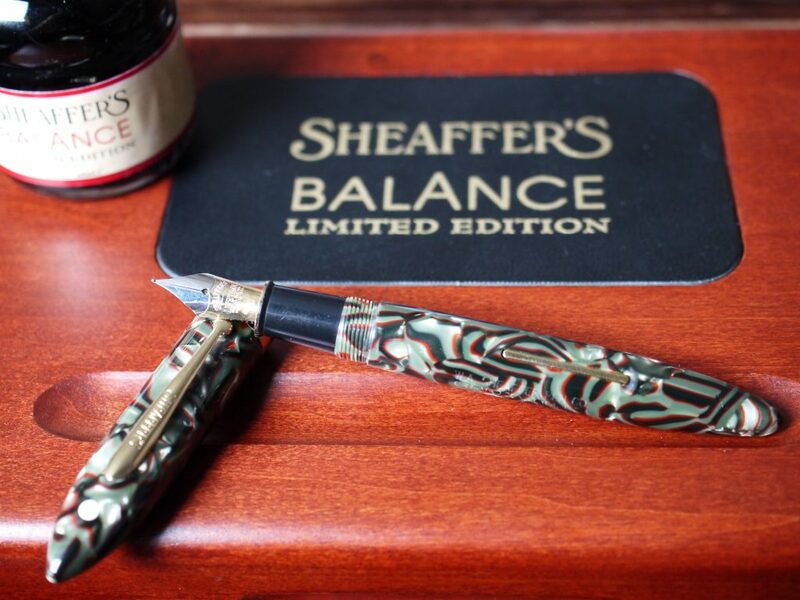 I am currently offering a distinct retro pen, a Sheaffer Balance II pen. 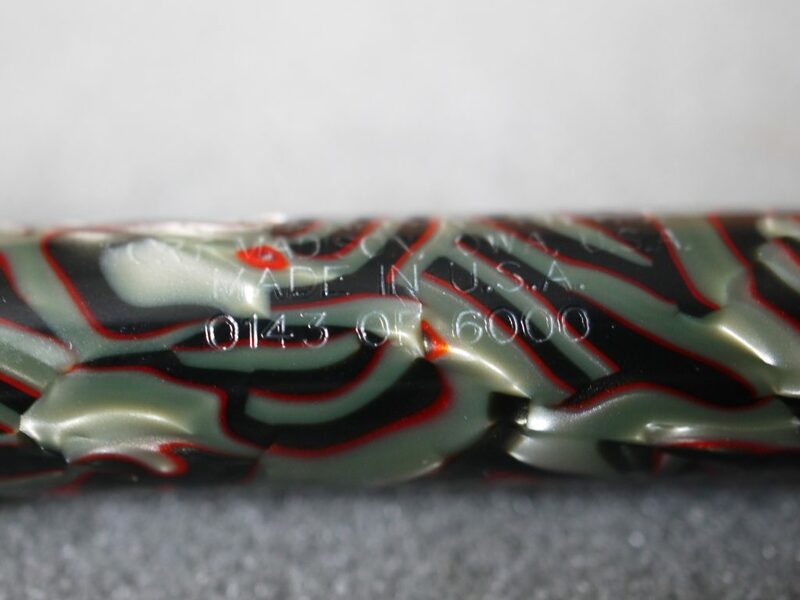 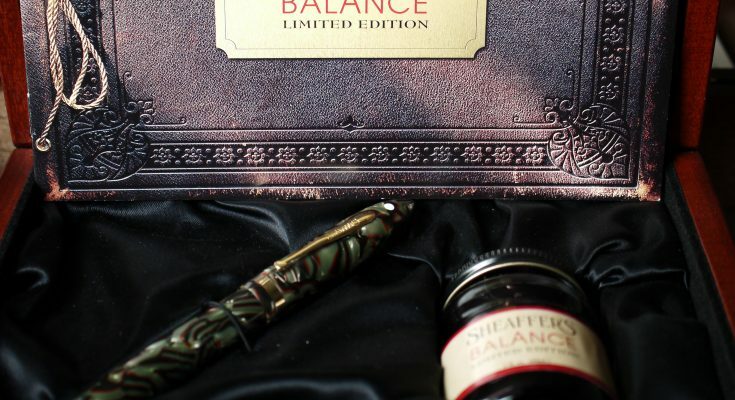 The Balance was actually the very first stream lined pen, before that pen’s usually where straight cilinders, and features slightly curved end and cap. 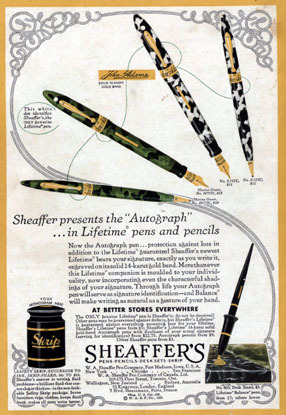 This gave it an incredibly modern look in the 1930’s and thus the Balance became a great commercial success and soon all other brands followed. 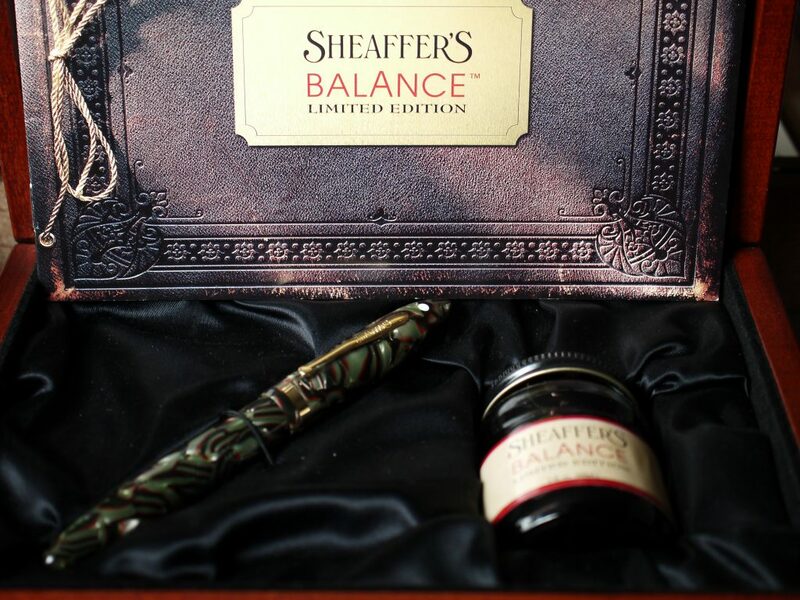 In 1997 Sheaffer released the Balance II, a recreation of the pen that was so historically important to the brand, this pen is numbered (x/6000) and comes in a very nice wooden box and ink jar. 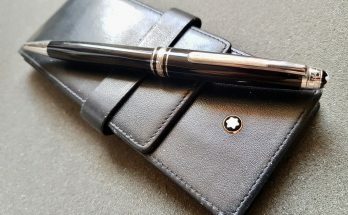 You can find this set over here, or as usual please check out my other offerings here.